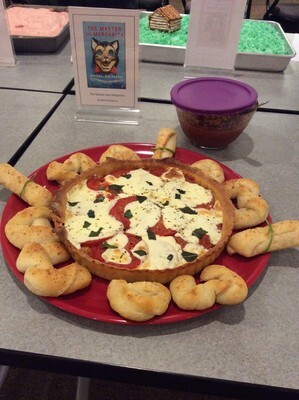 In celebration of National Library Week 2015, Musselman Library held its second annual Edible Book Festival. Library staff and faculty created many book-inspired treats to share with the campus community. This year we awarded prizes in several categories as well. This submission was created by Ronalee Ciocco.